You love your property. 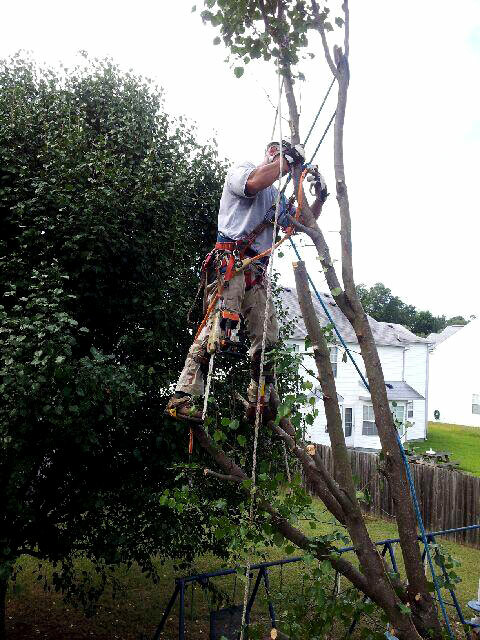 And you love the trees that make your landscaping stand out. 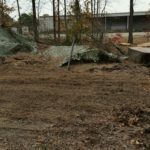 But what about the trees that don’t belong? 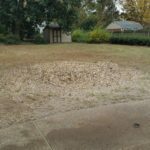 Our stump grinding service removes the vestiges of trees that are no longer a part of your property. 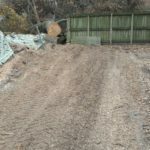 This simple service gets your property back on track. 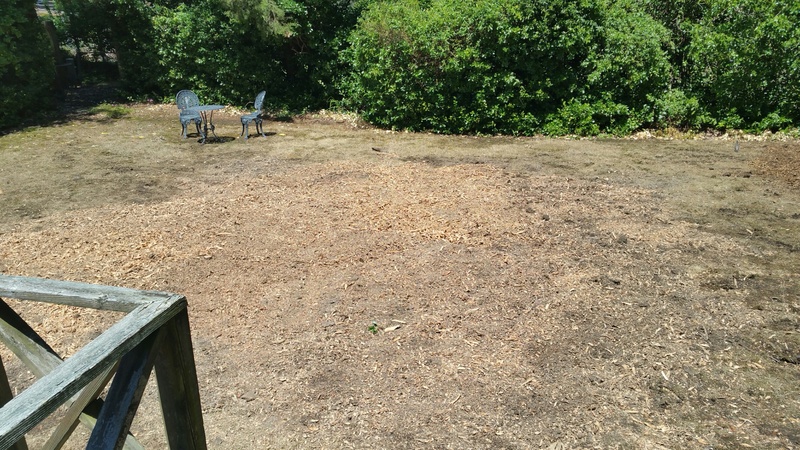 Stump grinding is a simple and economical service, but property owners often put it off. 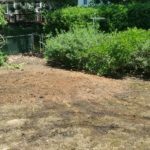 If you’ve just purchased a new property and inherited a “stump issue,” then it’s time to reclaim your property’s curb appeal. 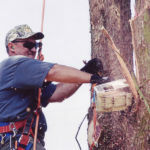 Sometimes, trees need to be cut down if they’re dead or dying. 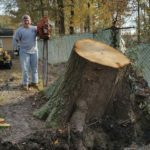 If you opt for a “quick fix,” you may cut down most of the tree and leave the stump behind to stay. 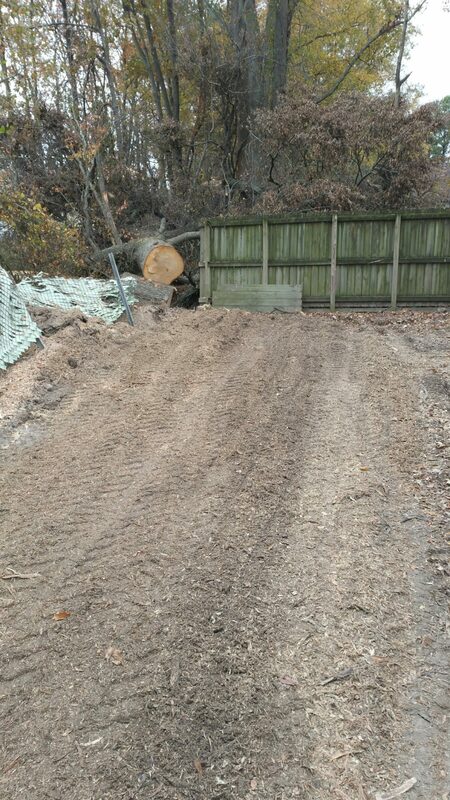 Stump grinding will bring this process to the finish line. 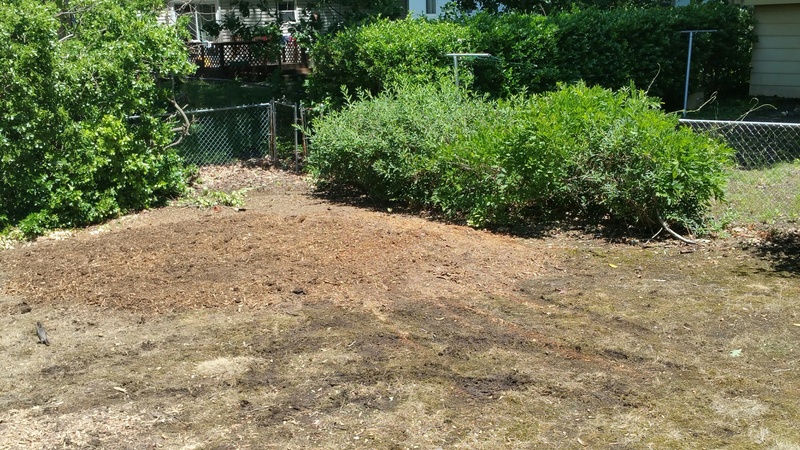 Need to make room for flower beds, want to install a fence, or need to reseed your lawn? 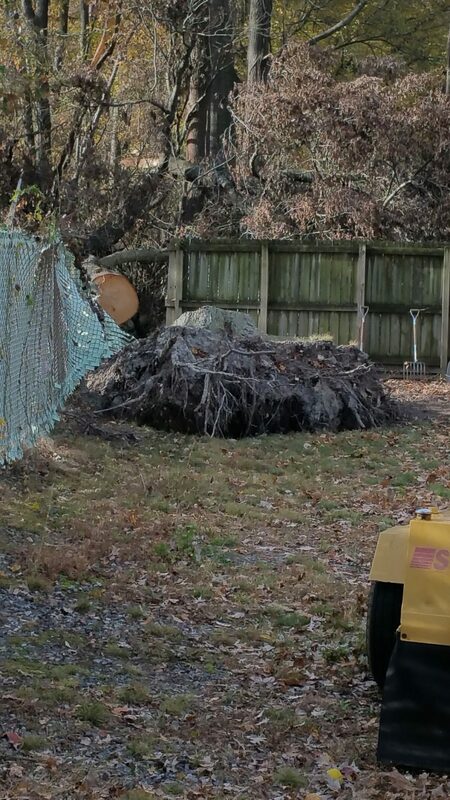 We ensure that a stump won't get in the way. 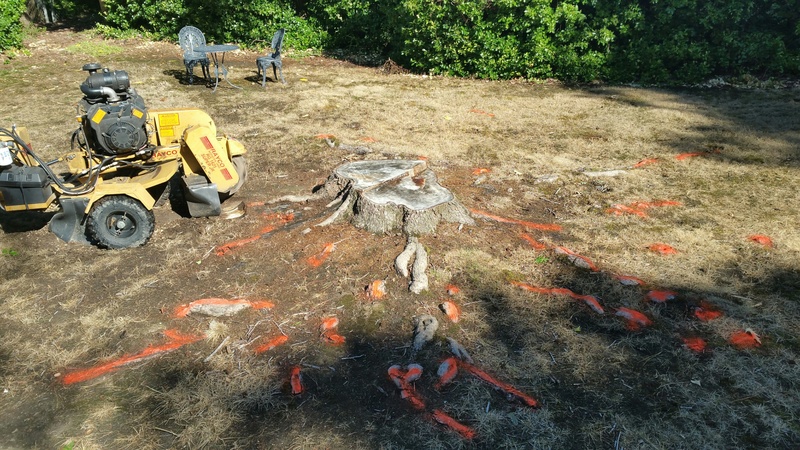 Trees sometimes get removed for curb appeal reasons. 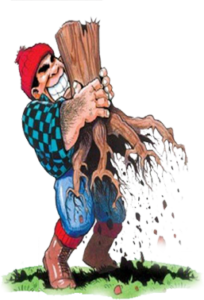 But if your stump is still hanging around, the positive impact is incomplete. 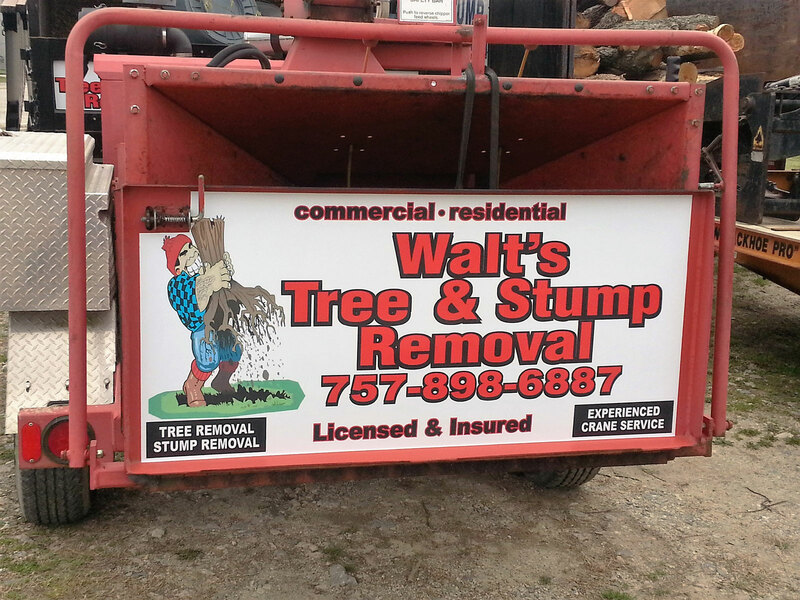 Walt’s Tree Service will bring your property needs all the way to the finish line with our professional stump grinding service. The process is simple - and the results will benefit your property for years to come! 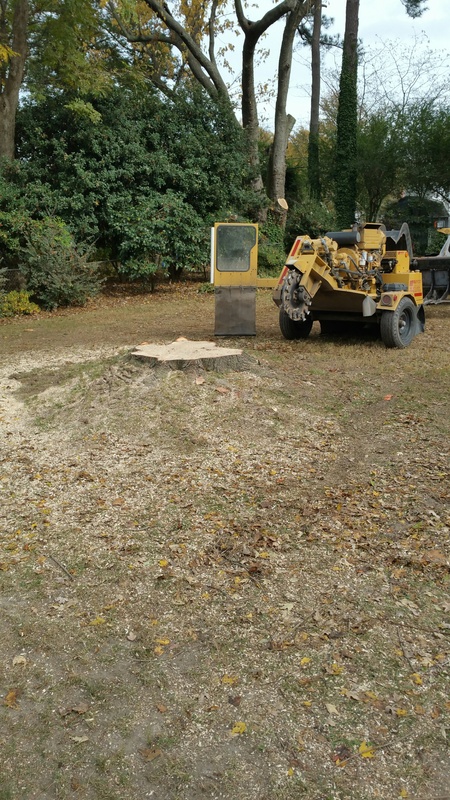 We have two stump grinding machines ranging in size depending on the size of your stump. This ensures that you’re getting the high quality solution your property needs. 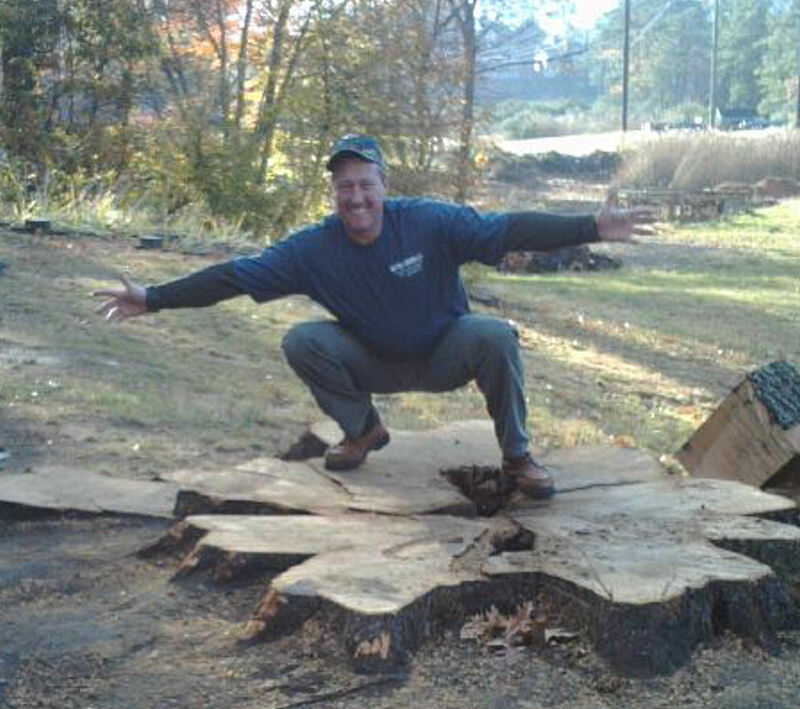 There is no stump too small or too large for us! 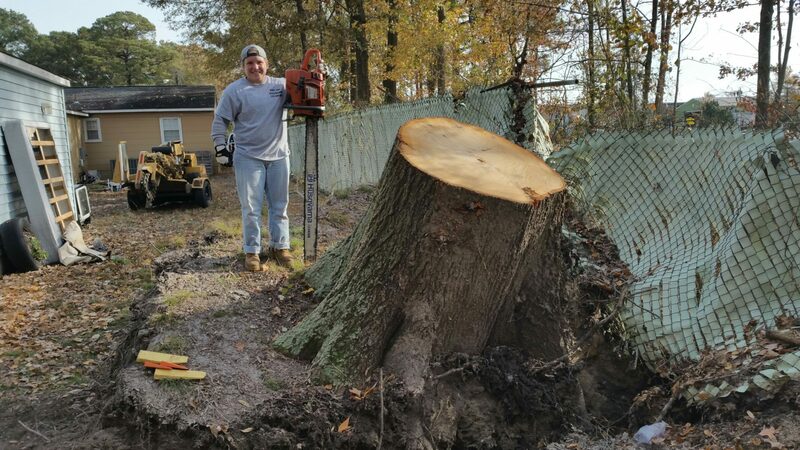 We have a small stump grinder that is accessible through a 36-inch gate, and we are also outfitted with a large stump grinder that will tackle any stump, as long as your location is accessible. 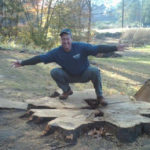 Our specialists typically grind stumps 4-6 inches below grade. 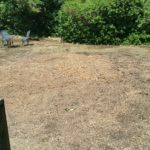 This is essential to encourage healthy grass development for your property, and it ensures that your landscaping is always on point. 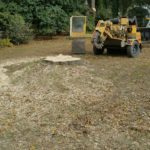 With specialist stump grinding, you’re getting the result your exterior deserves - and you’re getting a solution that can be tailored to your specific property. 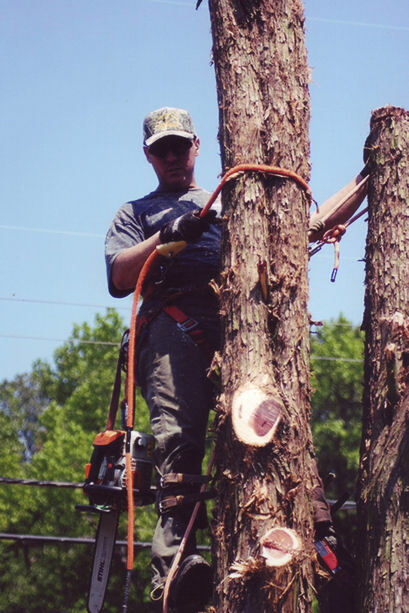 Every stump grinding service is different, but our team is here to address each and every one. 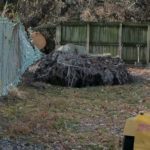 Stumps are a serious eyesore for a property. 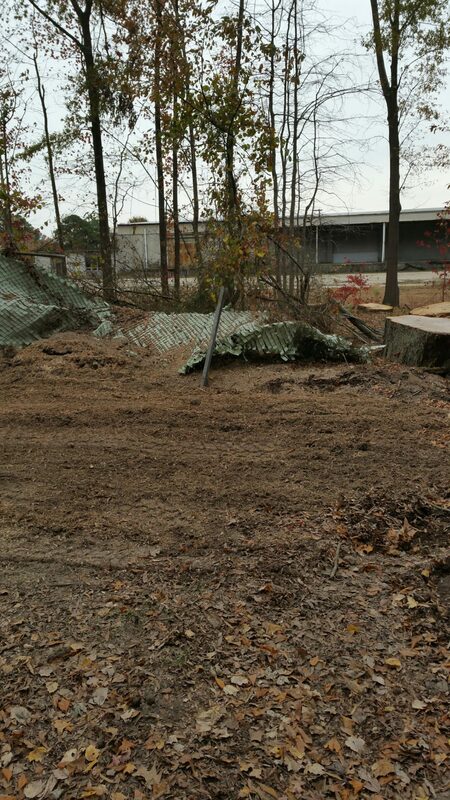 And when they stick around, they bring your curb appeal down. 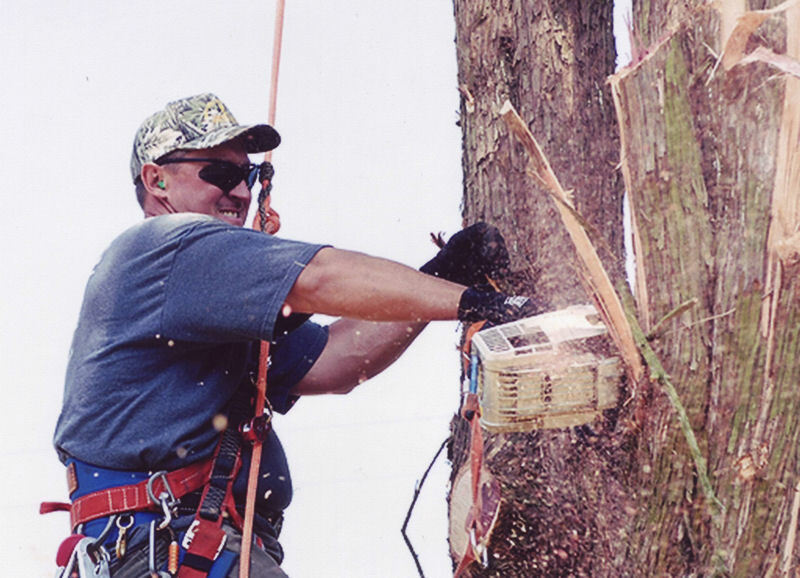 Simply put: stumps get in the way. 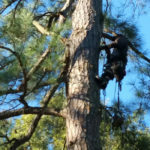 There’s no reason that this needs to be an obstacle to your property’s safety and wellbeing. 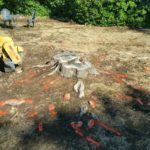 Stumps can prevent you from performing simple maintenance tasks around your property. 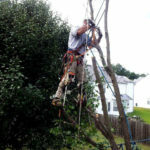 We make it easier to mow your lawn, maintain your garden beds, and keep up with simple home improvement tasks. 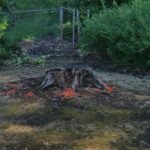 Stumps are a dream habitat for insects - particularly termites and ants. These bugs are an inconvenience anywhere on your property, but they become a costly issue if they come into your home. 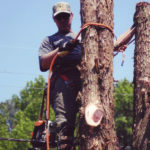 Dead trees may be a host to infectious diseases that could spread to other trees on your property. 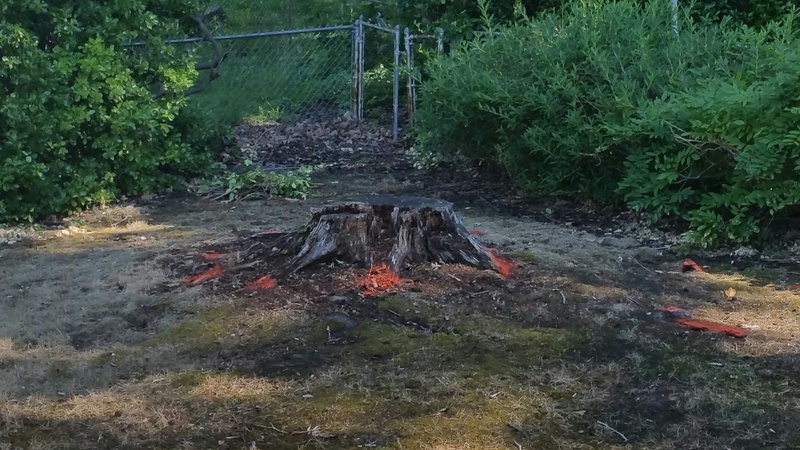 When you remove a stump from your property, you’re also removing that risk. Don’t settle for a property that falls short of your vision of perfection. 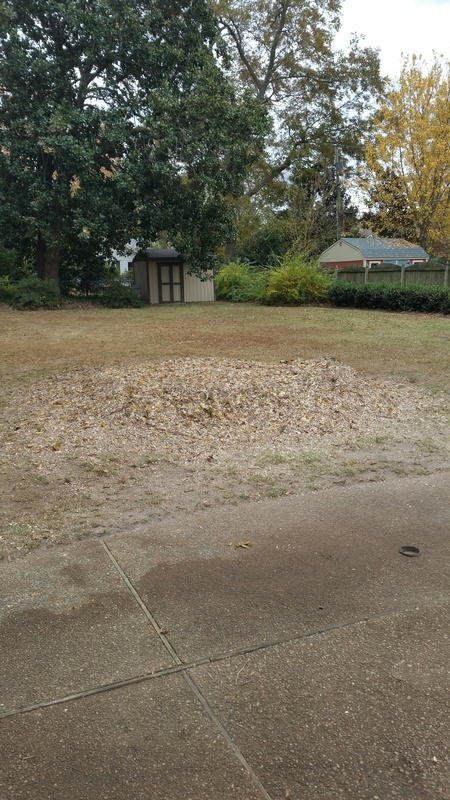 Our team delivers the safe, professional, and convenient stump grinding solution you need to invest in the best for your exterior. 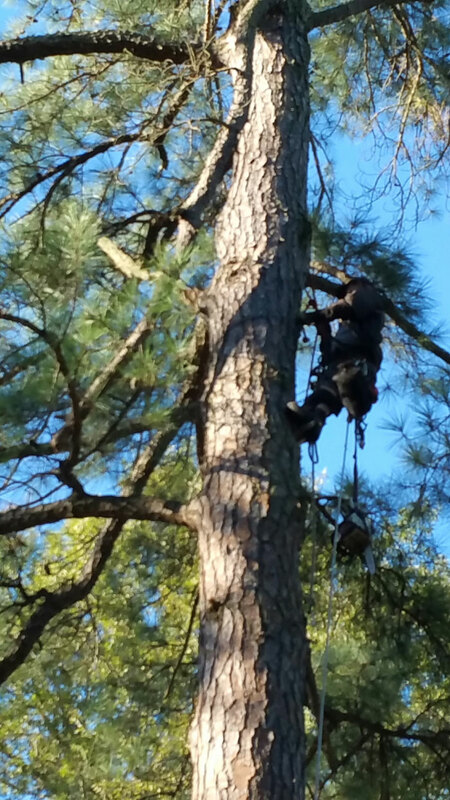 With Walt’s Tree Service, you can protect your property - today and for years into the future! 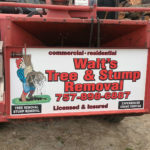 We bring out the best in your home with stump removal made simple.